Hey all you baja owners on the west side near Grand Haven,Holland,Muskegon area let's hook up and run together this coming season let's get a big group going. I myself am at Northshore Marina on the channel. My boat is 03 25 Outlaw. you should look into the Lake St Clair run that is held annually. it is out of St Clair MI and we run up to Huron under the blue bridge and then the next day Down to Jobbie Nooner then Saturday to the MOOT. Great time and great friends. time in January you could advise on a marina and lodging since usually you have to start reservations about 6 months in advance. sounds like fun.my lake Michigan. boat is a 272. would really like to make a poker run next season too now that i have a season learning the 272. I do in/out service at North shore Marina on the channel in Grand Haven.They have translate slips all summer you should check into it,pretty cheap nightly and you could stay on your boat.And the ride is less than 10 min to big laje. i did spend some time looking at north shore marina in grand haven ,it all looks good .i would definitely be in for a Thursday till Sunday trip in summer.my family had a house on lake macatawa in Holland so i have been wanting to check that lake out also.anyway pick a weekend next season and i am in. easy drive and maybe about 4 hour trip for me, hope we can get a few people to get together.even looks like there is a short or long term apt rental right there. yesterday had some time so i started looking up my parents summer house at 807 south shore drive in Holland Michigan ,spent a lot of weeks and weekend here when i was young. 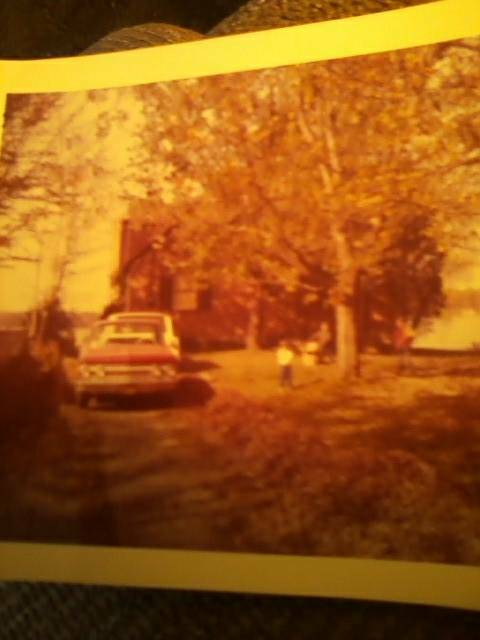 could not believe what i am seeing.i think that house was sold in my parents divorce in about 1977 or so for about 60 thousand $$..should have begged them to stay together.took a tour threw a site when i looked it up .i will see it in person when i pull up on lake macitowa this summer. Last edited by jefflee1988sunsport; 02-10-2018 at 09:59 AM. i think i would sell my soul to have this house back. 15 MPH top speed! PLS HELP!